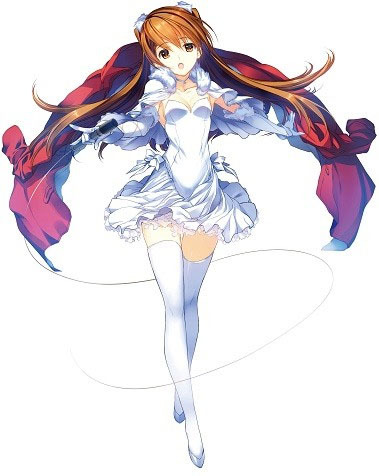 Aquaplus have announced that their upcoming dungeon RPG Dungeon Travelers 2-2 will be getting crossover DLC with two other Aquaplus IPs – Utawarerumono: Mask of Truth and White Album 2. 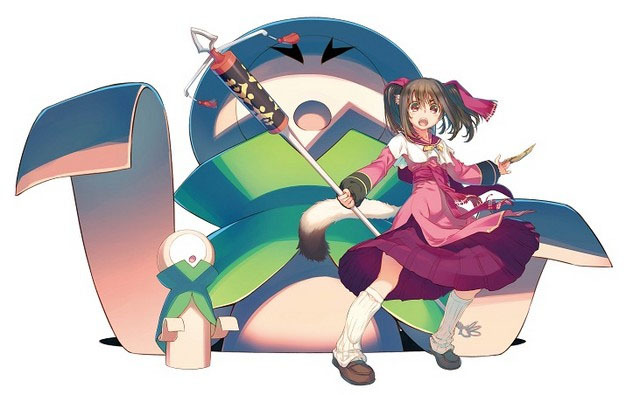 The characters Nekone and Ogiso Setsuna from both IPs respectively will appear as well as a brand new dungeon for each IP. Two images were also released, which you can view below. Furthermore, they have released the game’s opening movie which you can watch below. 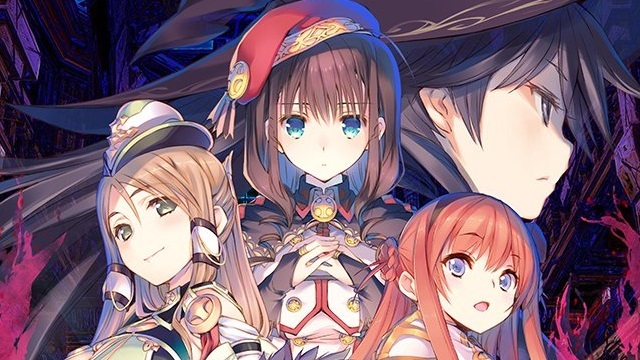 Dungeon Travelers 2-2: The Maiden who Fell into Darkness and the Book of Beginnings will be releasing in Japan on 20th April exclusively for PS Vita. No word on a Western release.